Everybody loves a cat story and these four are purrfect to listen to with your furry friend. As you would expect they are full of adventure, mischief and cuddles! 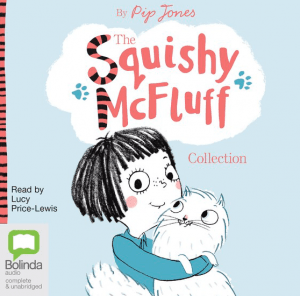 If you’re more of a dog lover then click here to find stories about dog detectives, dogs in trucks and dogs in outer space. 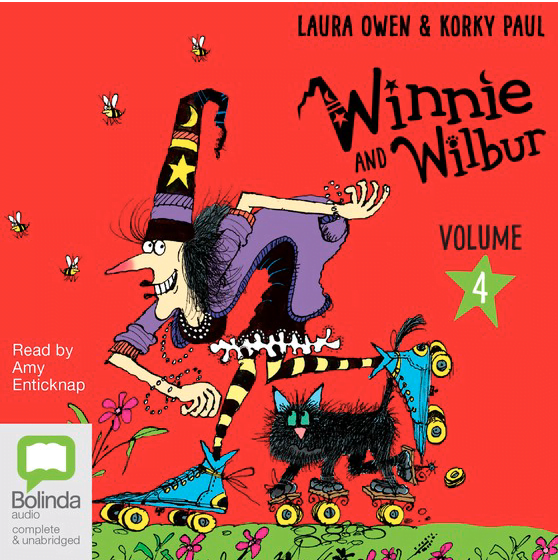 Winnie and Wilbur bring their very own brand of muddled-up magic to everything they do – whether it’s creating a ‘chocodile’ that lays chocolate eggs, looking at the stars and spotting an alien or getting the biggest surprise of all when they stumble into a medieval jousting competition, there is one thing they always find – true adventure! It’s time to sing! When Måns asks Pelle to sing a song at the Big Swing Fair, Pelle is pleased. Maybe Måns has decided to be his friend? But, as always, Måns has something else in mind. What tricky things is he planning? Can Pelle stand up for himself? 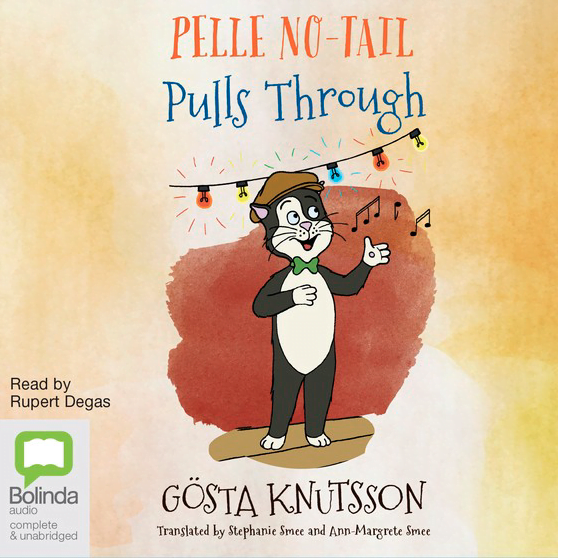 Find out in this fun-filled tale featuring holiday adventures, trolls, spies and, of course, Pelle – Sweden’s favourite cat. Experience the entire collection of adorable Squishy McFluff – a cuddly, loyal, very naughty (and invisible!) 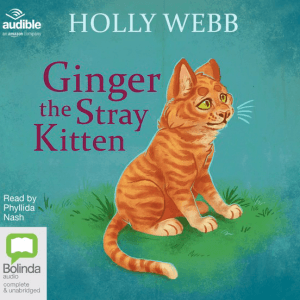 pet cat.